LOSING WEIGHT AND GETTING FIT MADE EASY! Slim down, shape up and feel better than ever in 2019 with the most advanced formulas you can buy for weight loss, energy and wellness! Trusted for over 20 years to ensure your health resolutions are achieved! LOSE THE TOXINS AND THE WEIGHT AND SEE YOUR HEALTH SOAR! 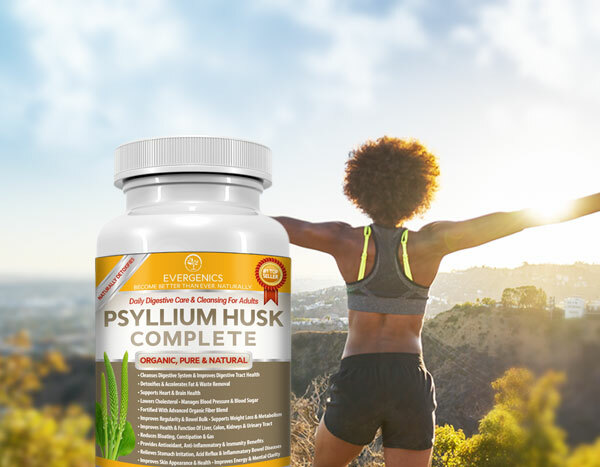 Psyllium Husk Complete is the most effective formula you can buy for cleaning out your digestive system, boosting your heart health and lowering your body fat naturally. Try a bottle 100% risk-free today! RELAX, BE HAPPY...AND TRIM DOWN WITH HEMP! 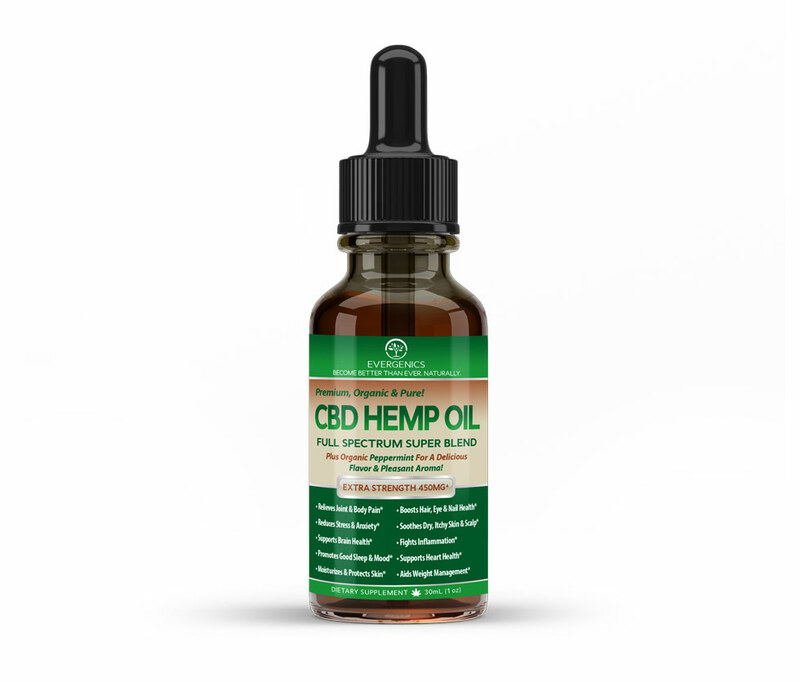 Hemp oil is not only great for pain-relief, relaxation and sleep, it's rich in oleic acid, a compound that boosts metabolism, controls appetite and promotes weight loss! Try a bottle 100% risk-free today! ADVANCED WEIGHT LOSS AND WELLNESS FORMULAS TO MAKE 2019 YOUR BEST YEAR! 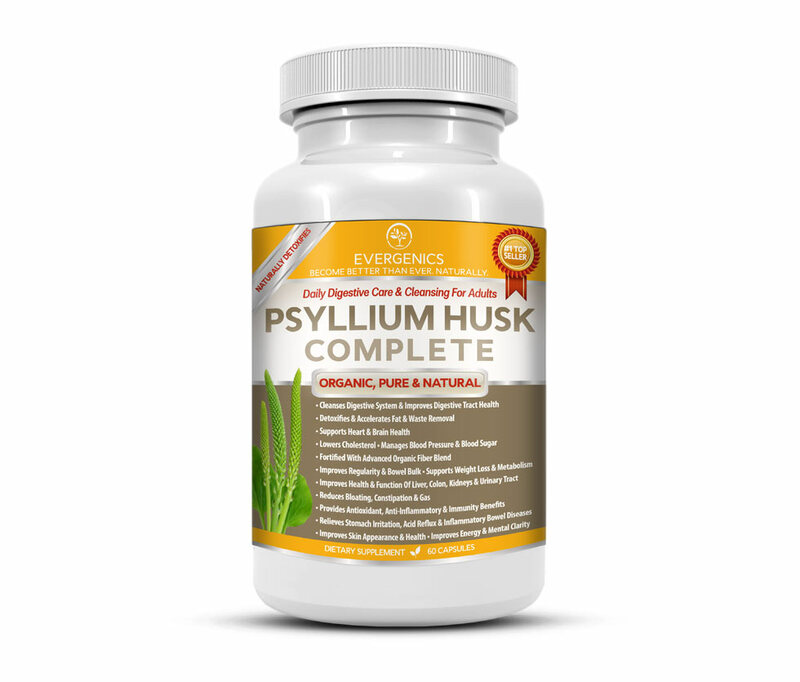 DETOX, CLEANSE AND LOSE WEIGHT WITH PSYLLIUM HUSK COMPLETE! 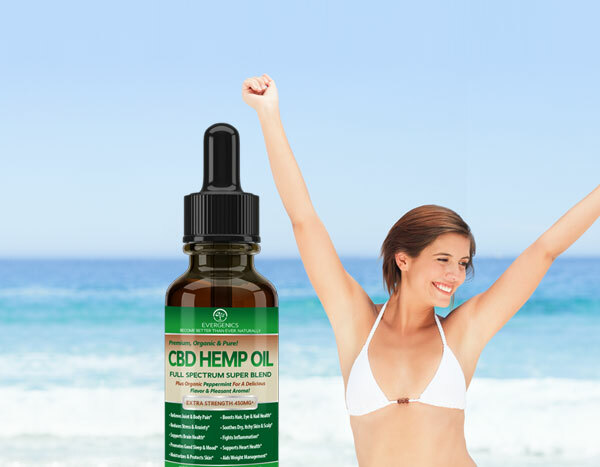 RELAX, BE HAPPY...AND TRIM DOWN WITH ORGANIC HEMP OIL! Trusted for over 20 years to get New Year’s fitness and weight loss launched for fast and assured success! 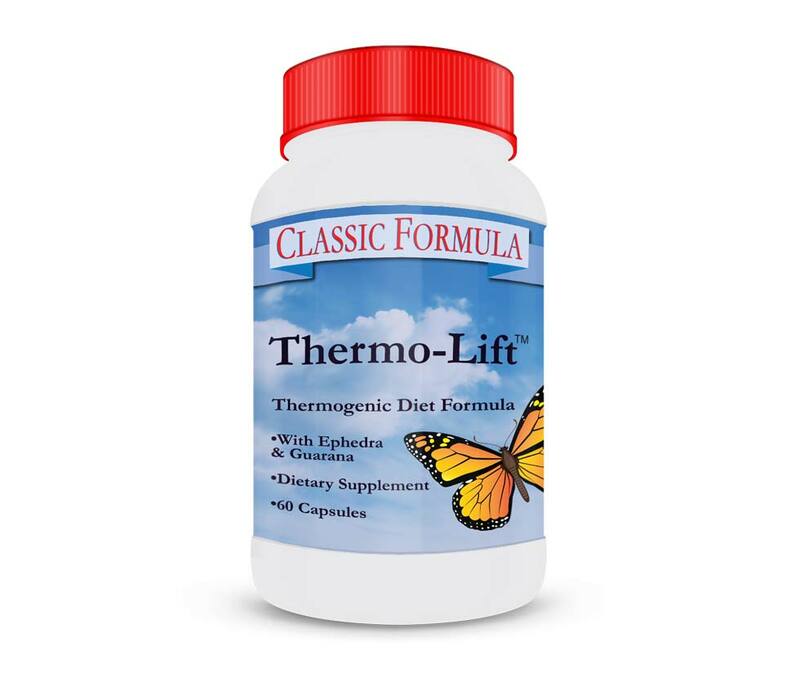 Due to its caplet form no other Thermolift.com formula offers more active fat-burning and energizing ingredients per count! HELIOBURN EXTREME: BURN FAT FASTER AND CRUSH YOUR SLIMMING GOALS! 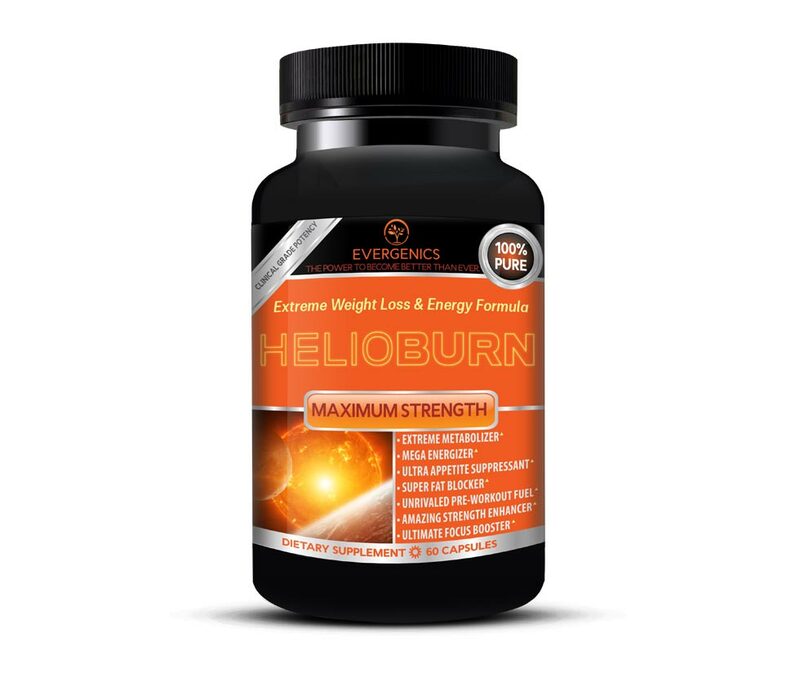 HELIOBURN is an extreme weight loss and energy formula. Use it and get lean fast! It’s also one of the best pre-workout boosters you can buy! Our hemp oil is not only great for pain-relief, sleep, relaxation and anti-inflammation: It can be used topically as a salve or moisturizer. Plus, it’s rich in oleic acid, a compound that boosts metabolism, promotes weight loss and appetite control! PSYLLIUM HUSK COMPLETE: DETOX, CLEANSE AND LOSE WEIGHT NATURALLY! 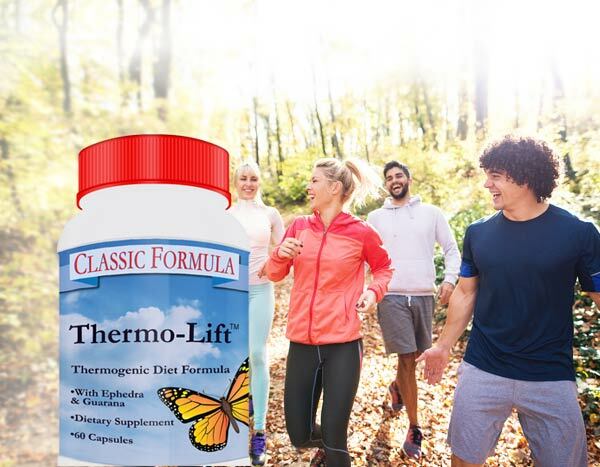 This organic and natural formula removes toxins, supports natural weight loss, protects the heart and improves nearly all vital areas of health. For daily use! 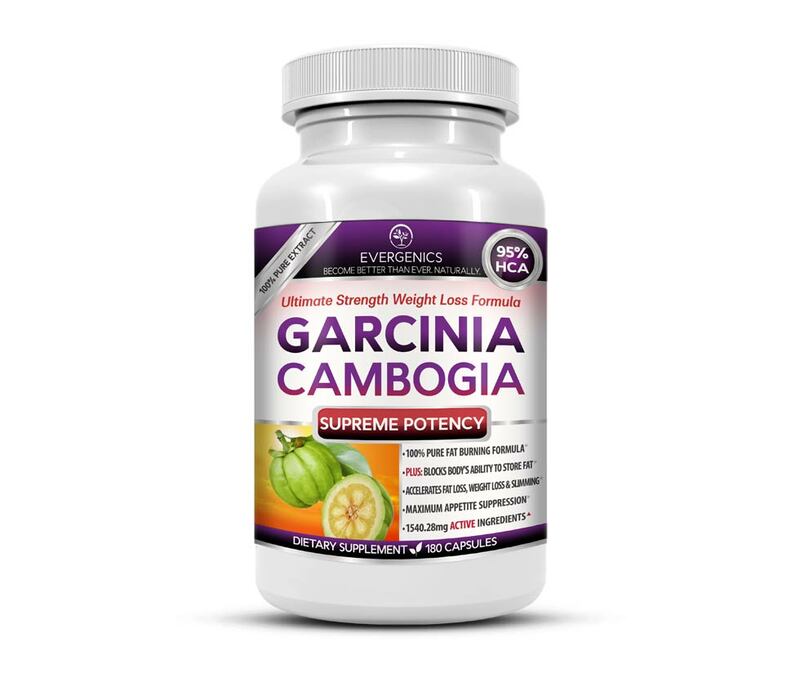 Garcinia is the #1 searched-for weight loss supplement on Google and Amazon because it works! Watch the video, grab a bottle on sale and start slimming down fast, today! 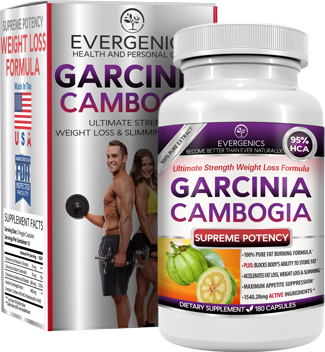 Slim down fast with this ultimate-strength weight loss formula containing Garcinia Cambogia and supporting ingredients. Check out the free ebook with scientific research and secrets to easy weight loss! 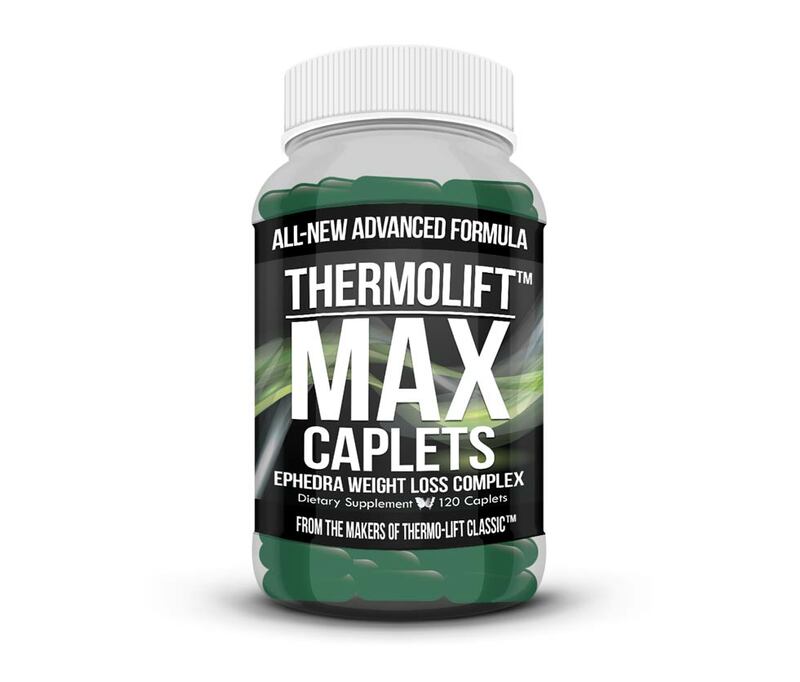 Dominate your fitness goals this year with this incredible Evergenics diet supplement - from the makers of Thermolift!